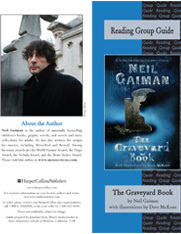 Find the latest games and downloadable activities from the world of Neil Gaiman. 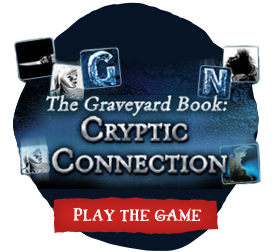 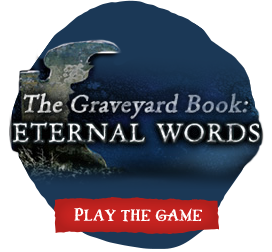 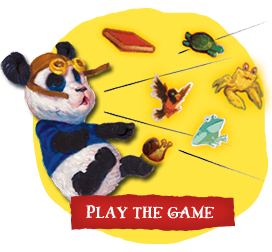 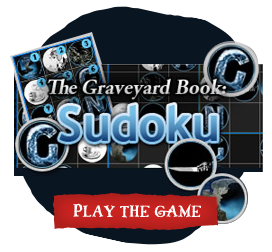 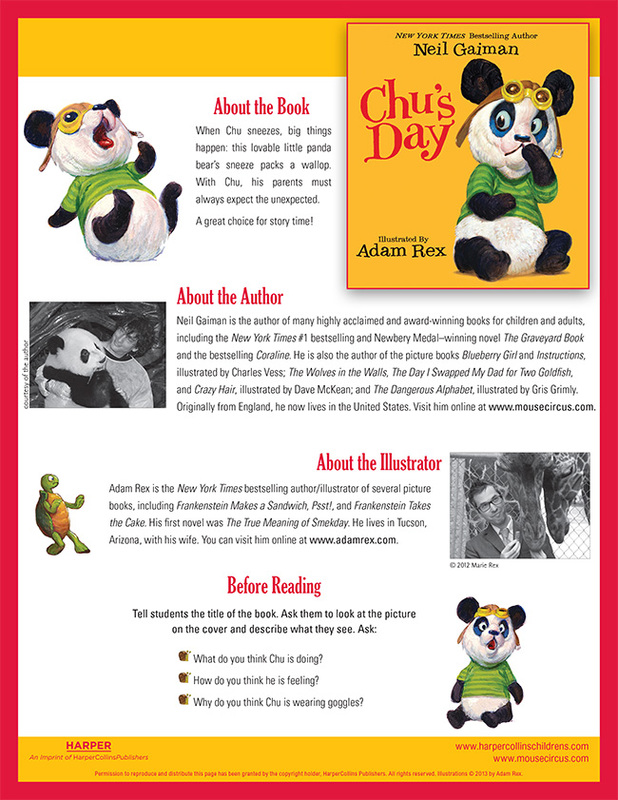 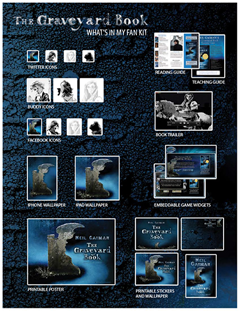 Play free online games featuring favorite Neil Gaiman books like Chu’s Day andThe Graveyard Book. 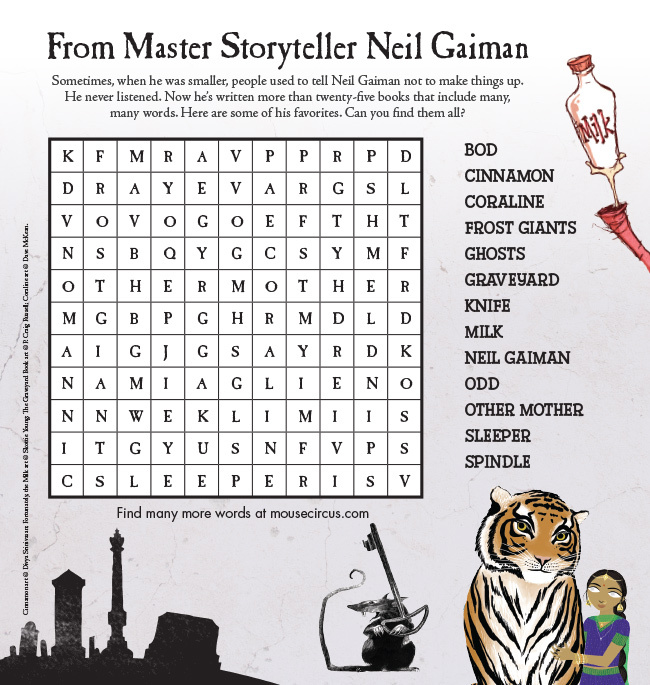 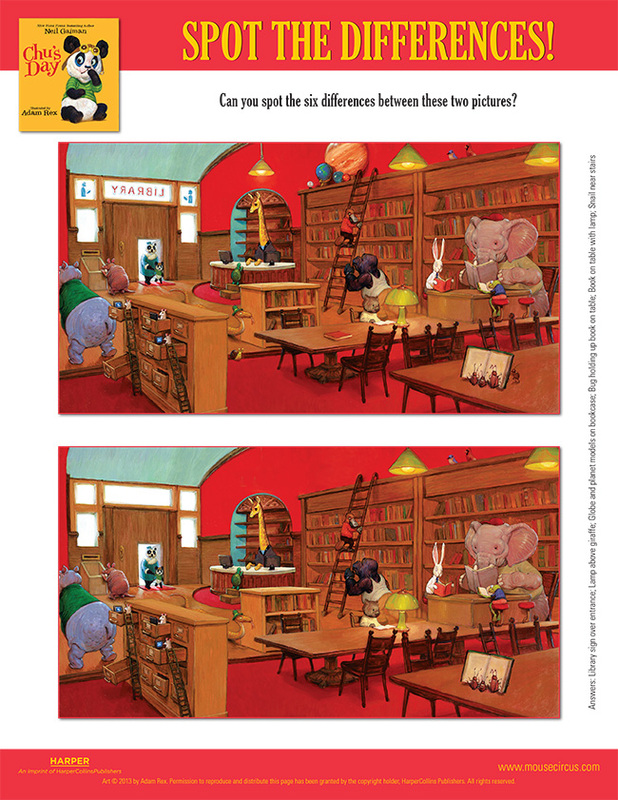 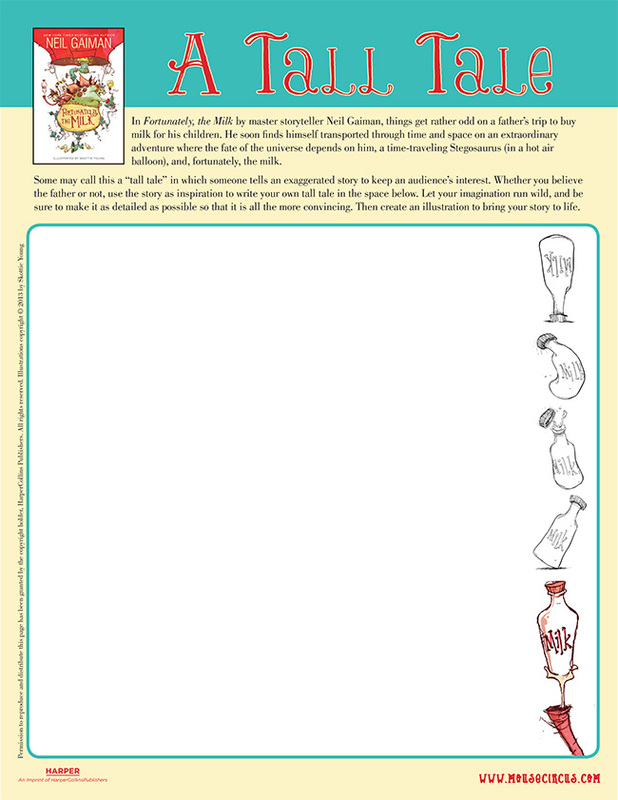 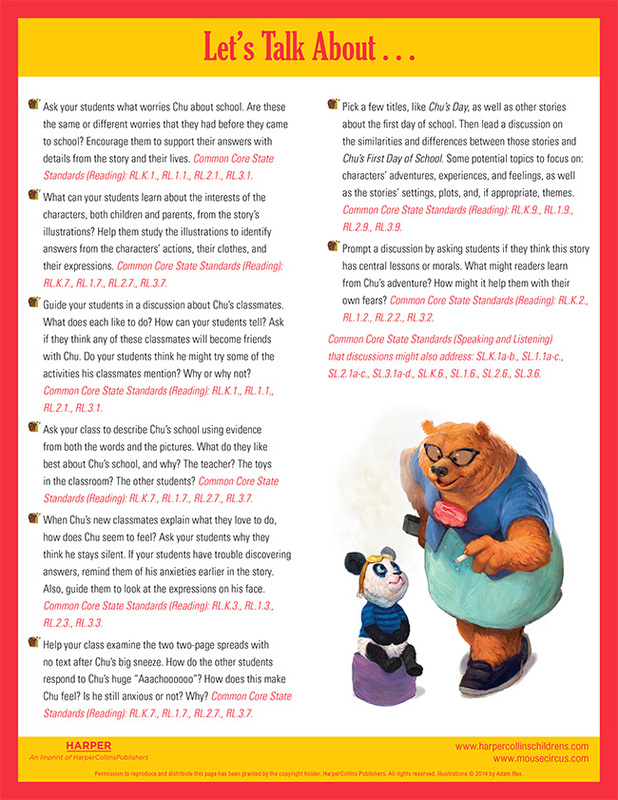 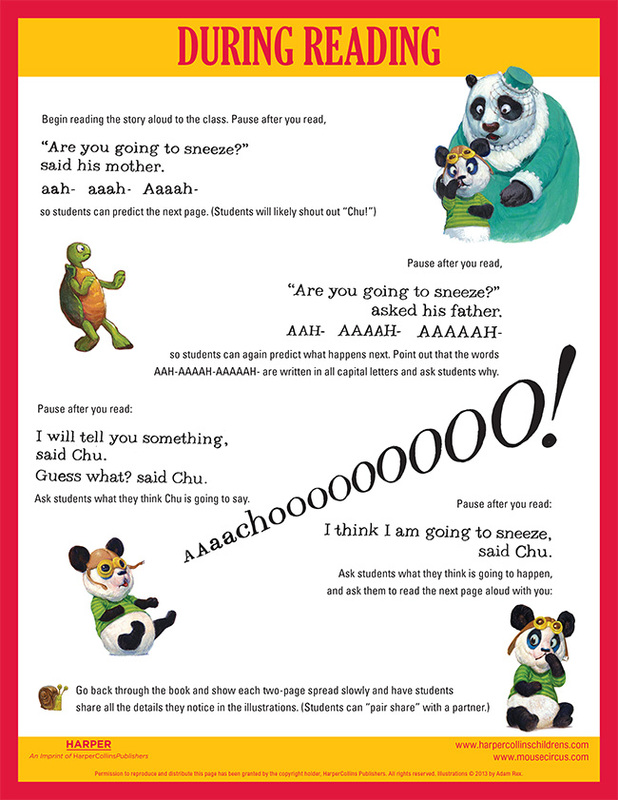 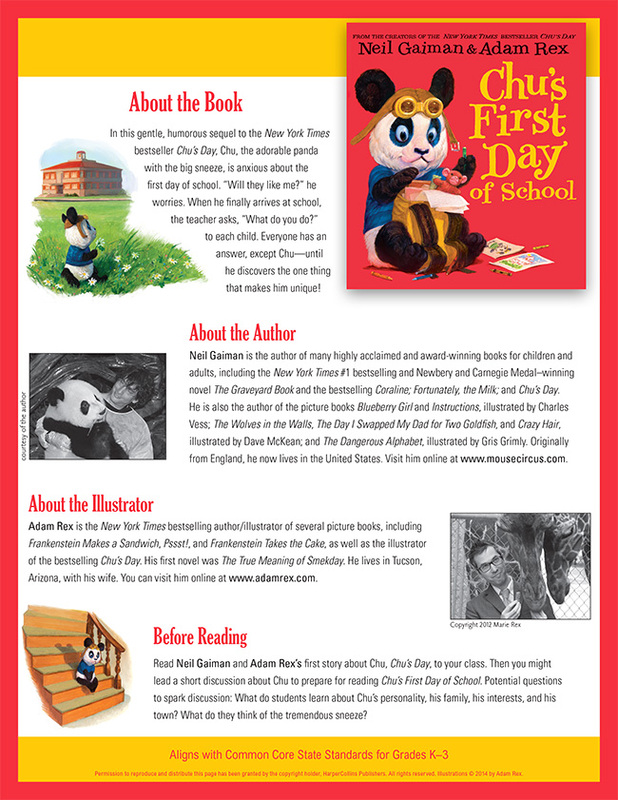 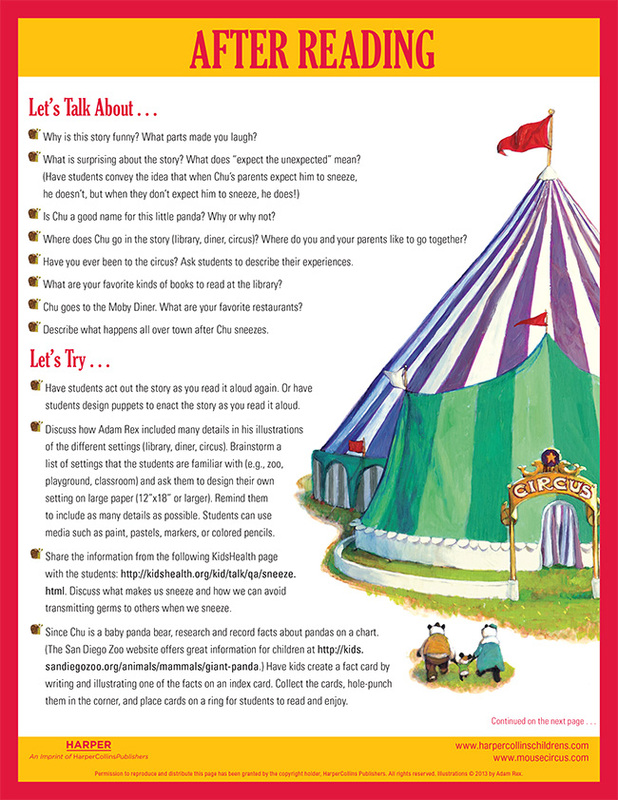 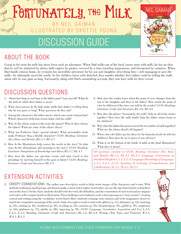 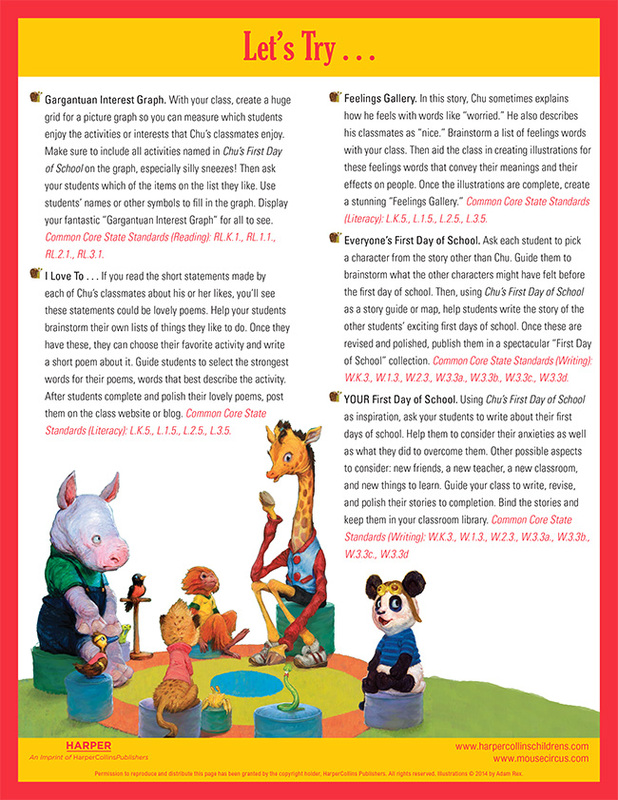 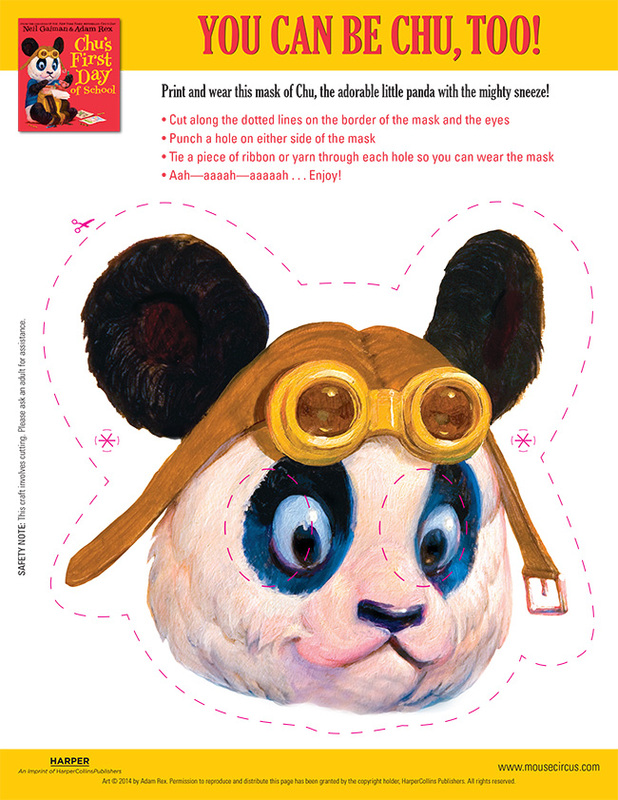 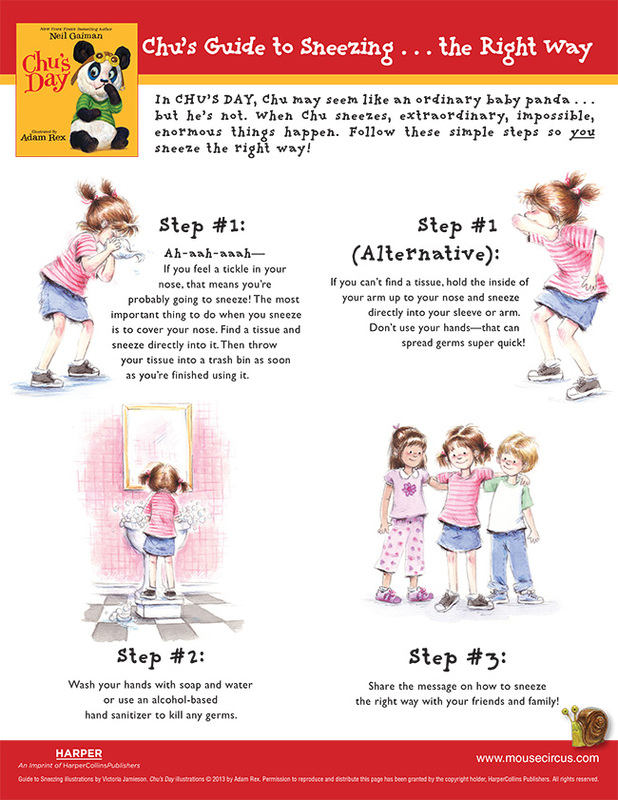 Find free printable activities for home or the classroom and go deeper into your favorite Neil Gaiman books with downloadable reading guides. 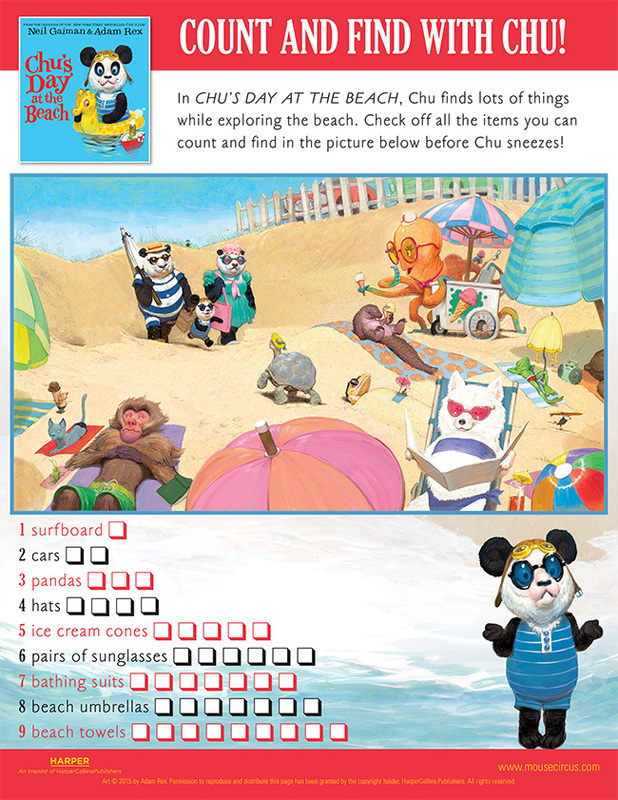 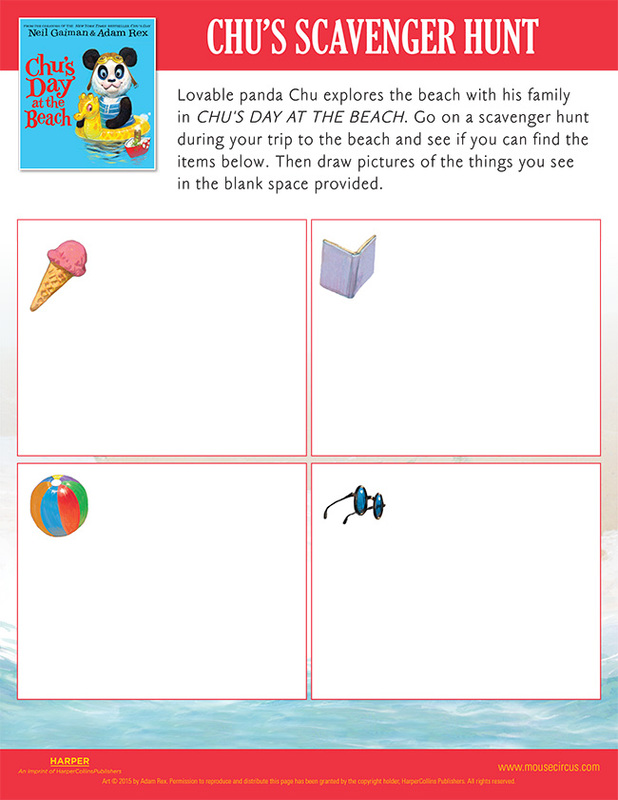 Chu's Day at the Beach - Count and Find with Chu! 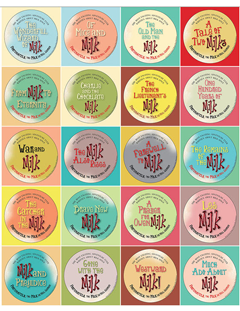 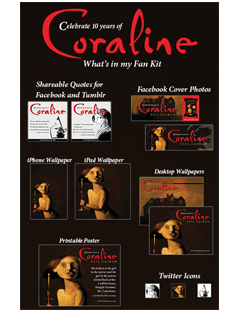 Show your love for your favorite Neil Gaiman book with downloadable fan kits forCoraline, The Graveyard Book, and Fortunately, the Milk.